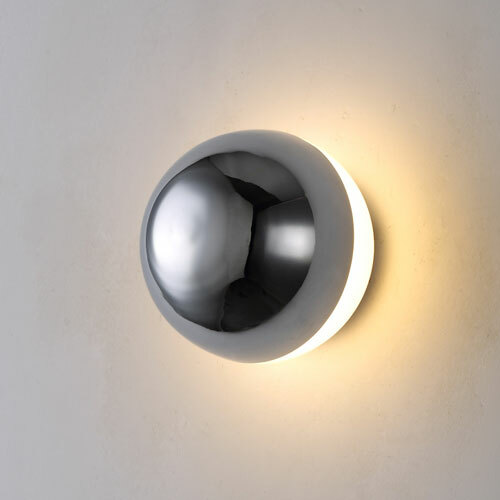 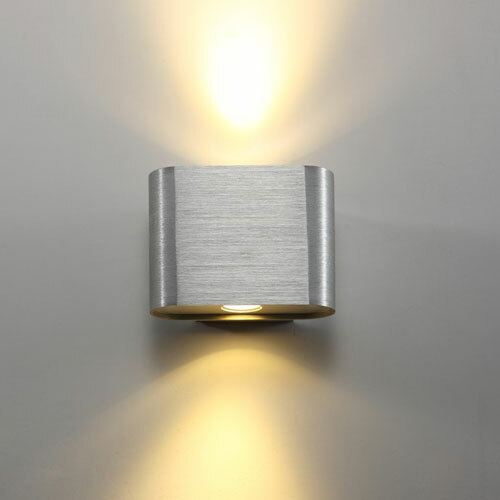 Our range of stylish modern indoor wall lights are all totally unique to us you will not find these designs anywhere else. 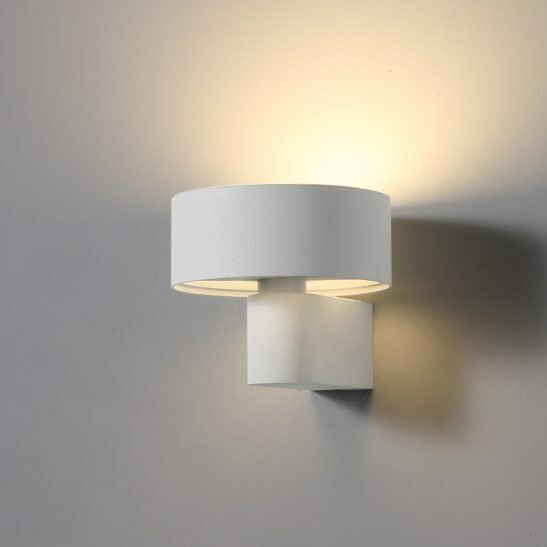 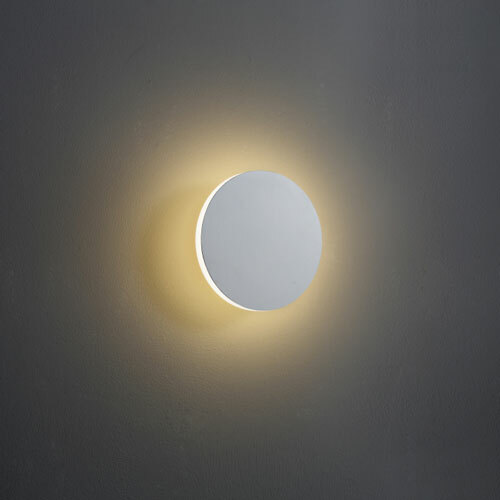 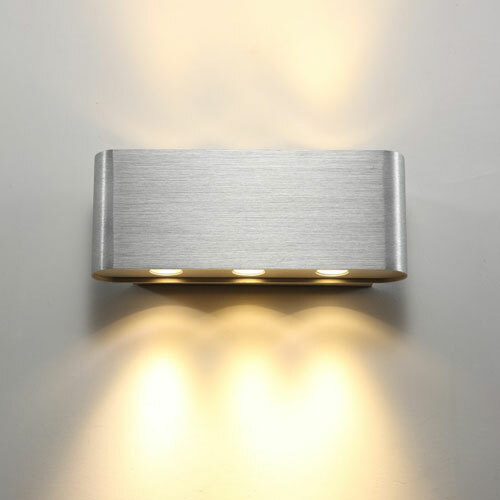 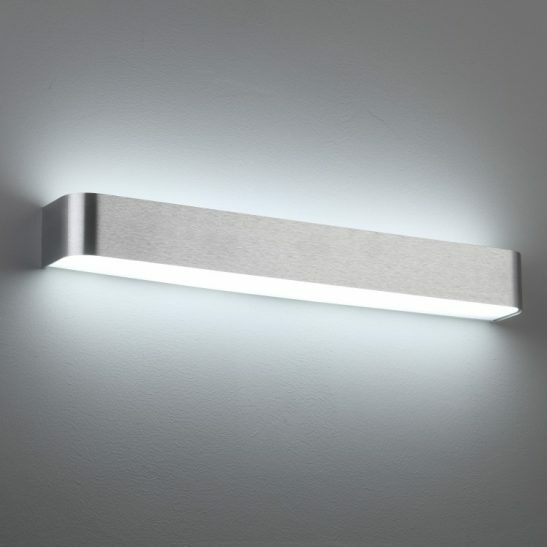 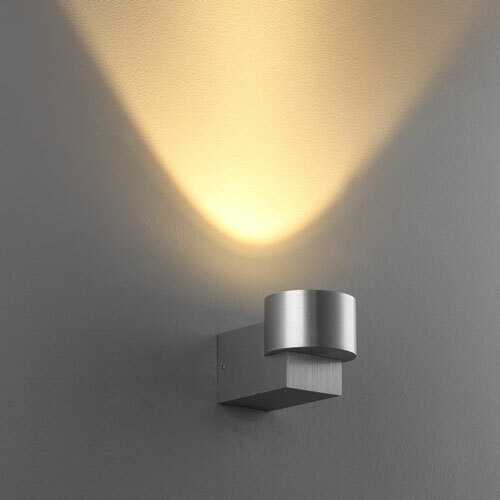 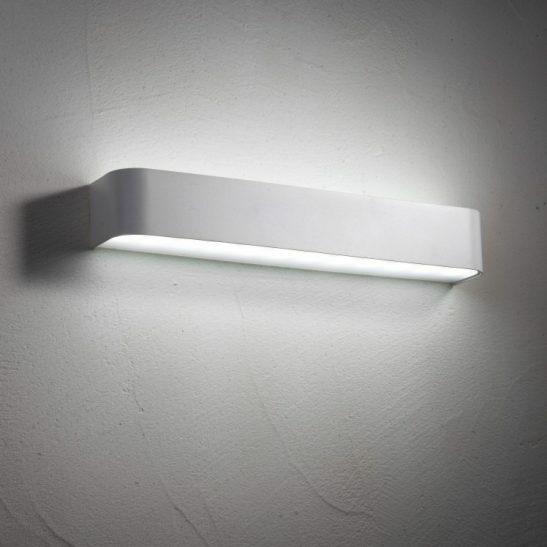 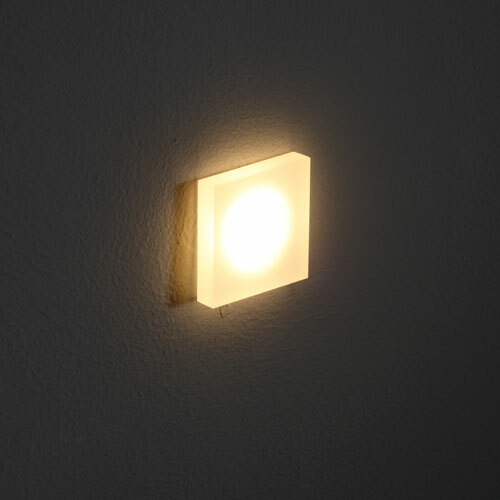 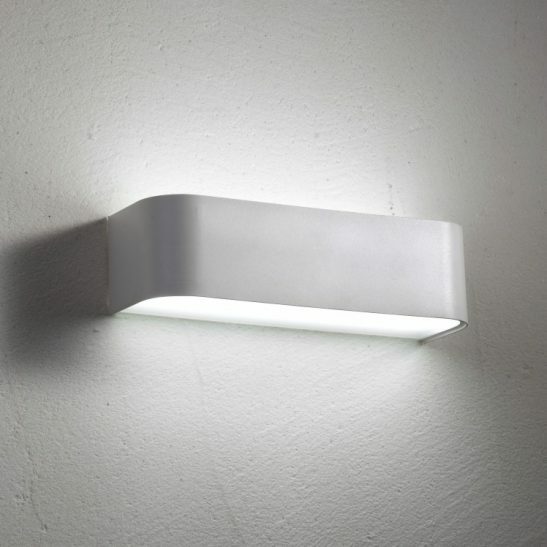 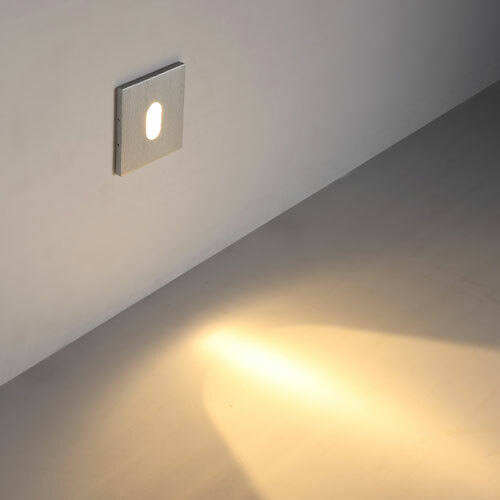 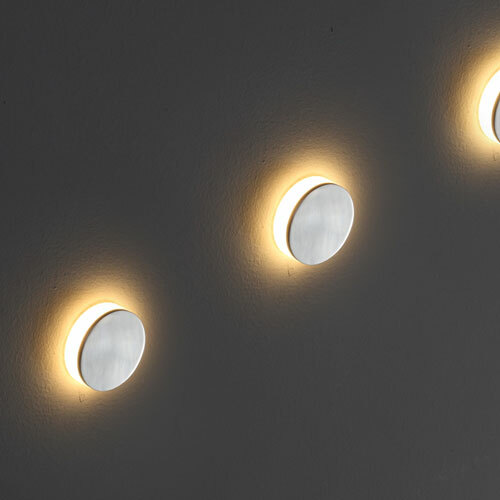 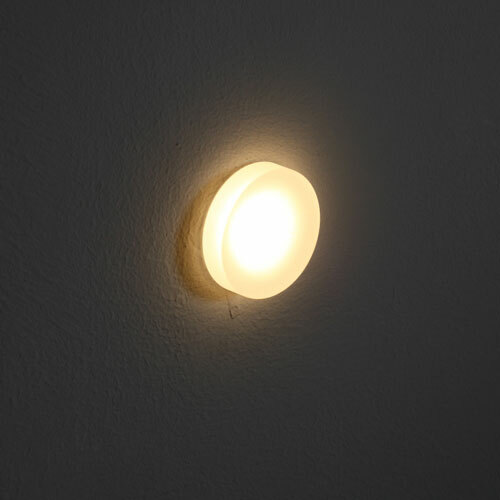 Indoor wall lights in our range come in a wide variety of light outputs and fitting options from recessed wall lights for stairs or stair risers to wall washer indoor wall lights all of which are great for domestic and commercial lighting installations. 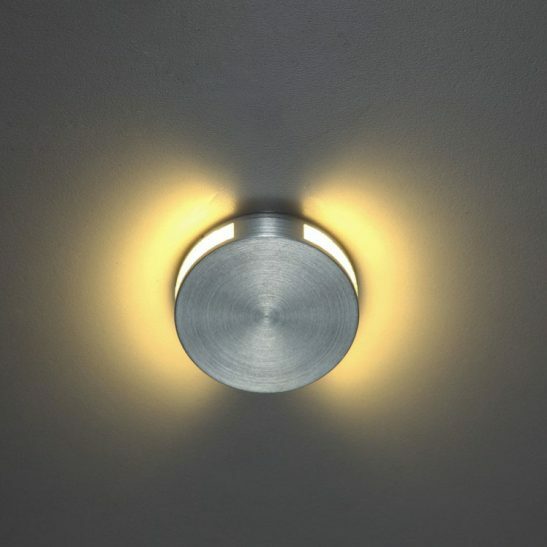 Our range come with a comprehensive 3 year guarantee and use the latest CREE LED’s to give exceptional life and excellent colour rendering. 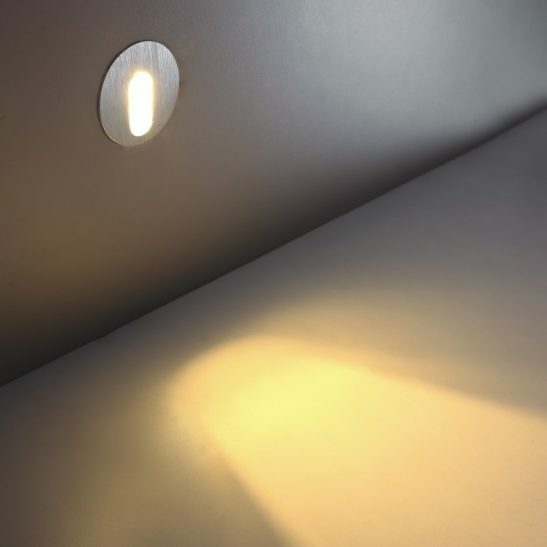 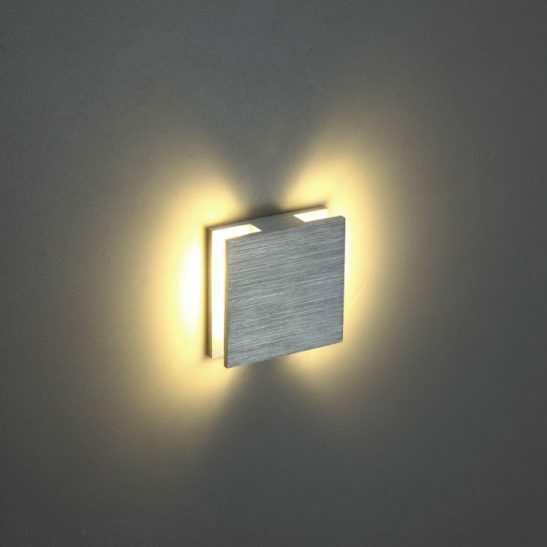 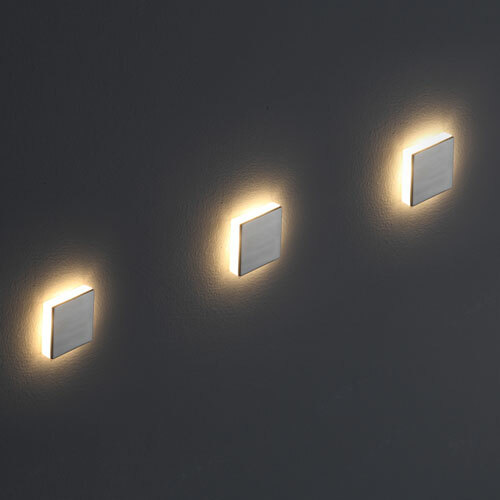 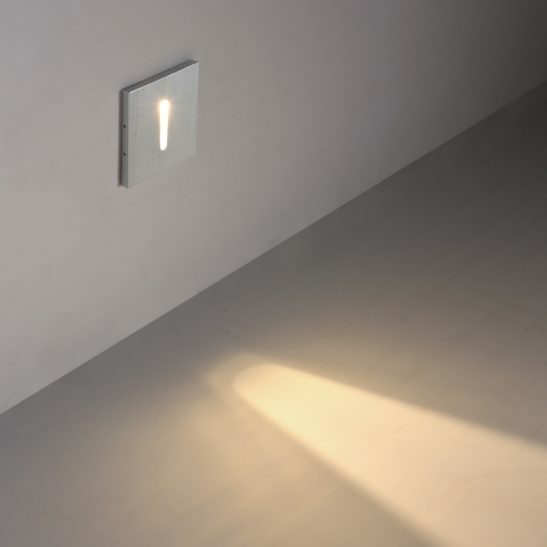 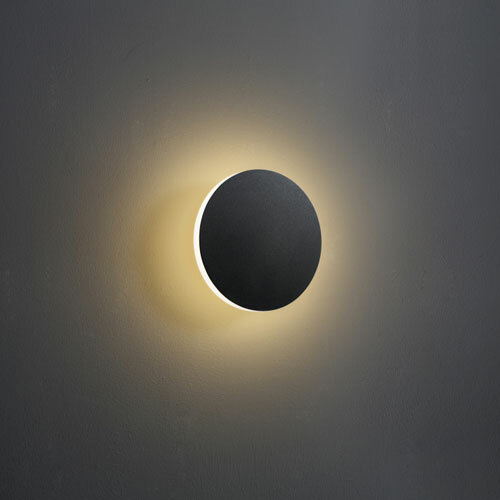 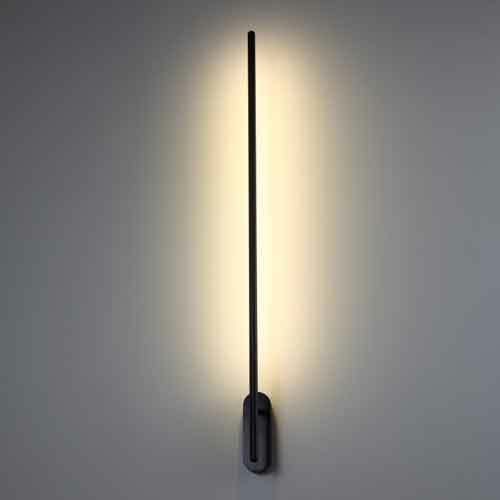 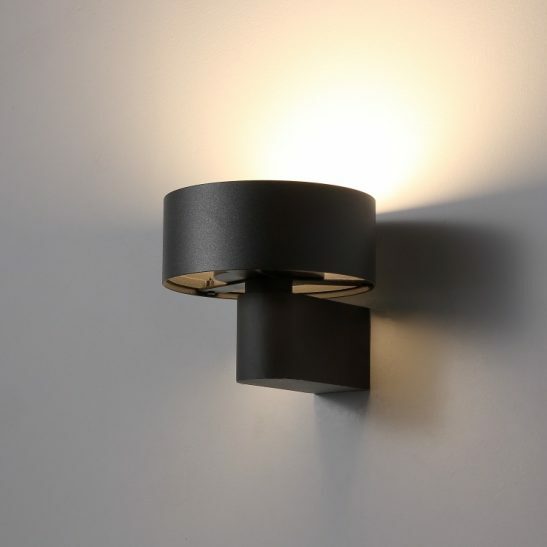 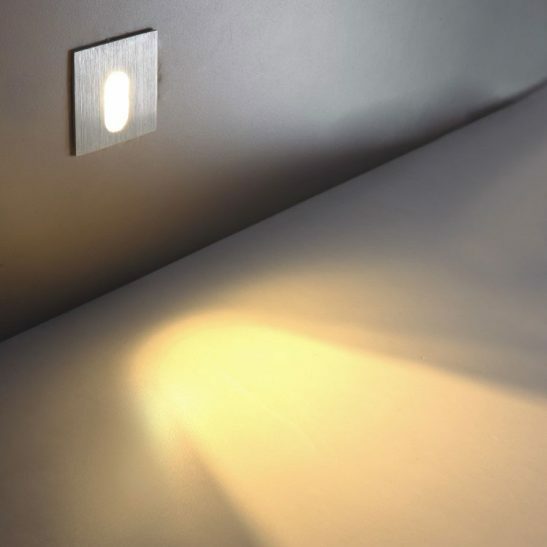 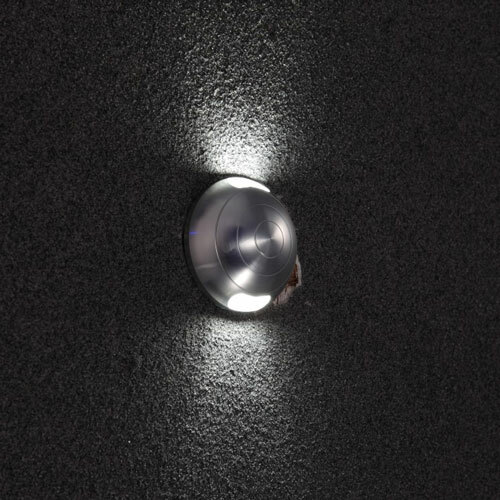 Interior wall lights can not only provide useful light they can also be used to create drama and a feature point on the walls so take a look through our ranged and be wow’ed.